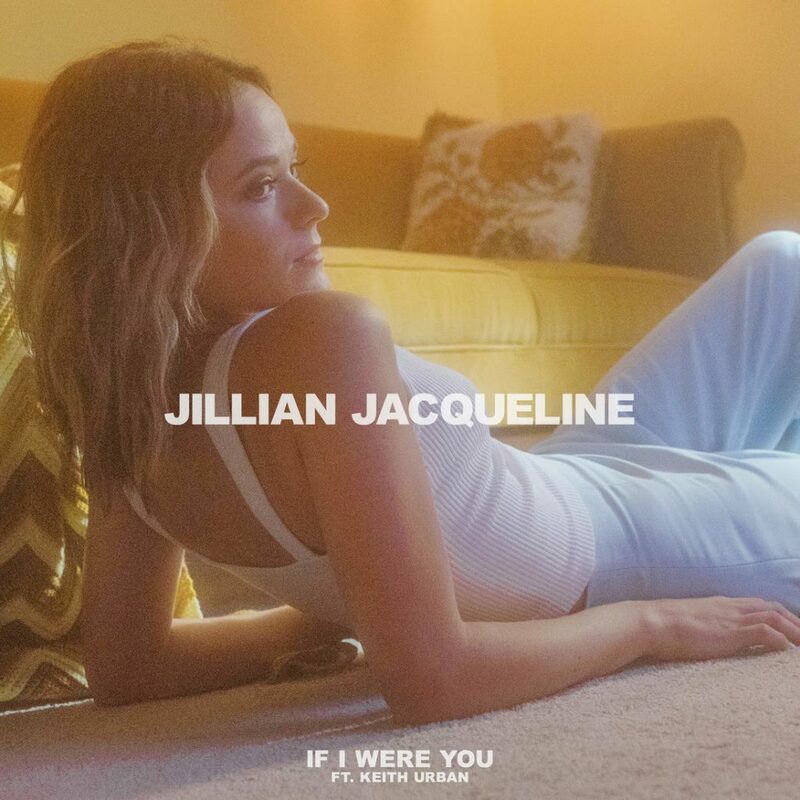 Big Loud Records acclaimed singer/songwriter Jillian Jacqueline continues to rise as one of Country’s buzziest newcomers with her latest release, “If I Were You” featuring Keith Urban. The track is the first look at her highly anticipated “SIDE B” EP, with a release date soon to be announced. “SIDE B” is the awaited follow up to Jacqueline’s 2017 EP, “SIDE A”, which put her on the map as an artist to watch by Vevo, Pandora, Amazon Music, Rolling Stone, CMT, AXS and countless others. Making her national television debut earlier this year on NBC’s Late Night with Seth Meyers, she was also named Billboard’s “Chartbreaker”… an honor that spotlights emerging artists, previously held by Cardi B, Khalid, Carly Pearce and more A-list acts. Beginning next month, Jacqueline will join Kip Moore as a special guest on the “After The Sunburn Tour”. Before embarking on the fall tour, she will round out the summer by joining the star-studded bill at festivals including Bumbershoot in Seattle (9/2) and Pilgrimage in Franklin, TN (9/22). This weekend Jacqueline will open for superstar duo Florida Georgia Line in Thackerville, OK (8/17) and Des Moines, IA (8/19), and take the stage Saturday night (8/18) in Middleburg Heights, OH. For a complete list of tour dates more about Jillian Jacqueline visit www.jillianjacqueline.com, and reach out to her on Facebook, Twitter and Instagram.